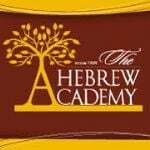 What is the Hebrew Academy Auction? This year on Sunday, November 18, 2018, the Hebrew Academy of Huntington Beach, twice awarded the Blue Ribbon award, will be hosting its annual dinner and auction. This event is supported entirely through the generosity of individuals and businesses that kindly donate merchandise, gift certificates, services, as well as cash contributions. 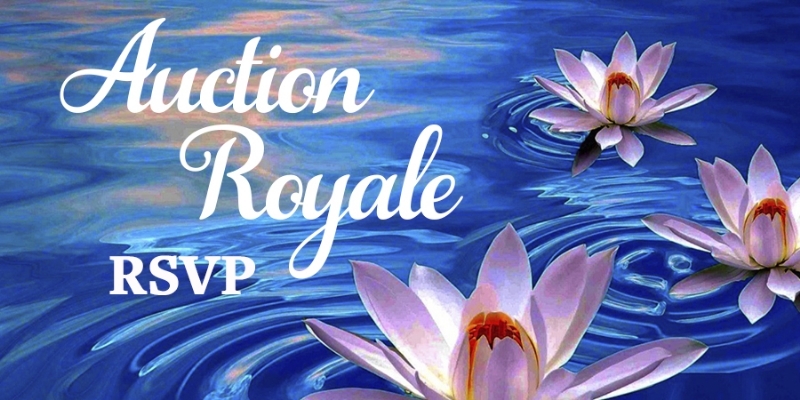 Between now and November 18th, you will be hearing a great deal about an exciting fundraiser event we hold, Auction Royale. It’s a gala evening of fun, “By the Parents for the Parents”, to benefit our school’s buildings and grounds. 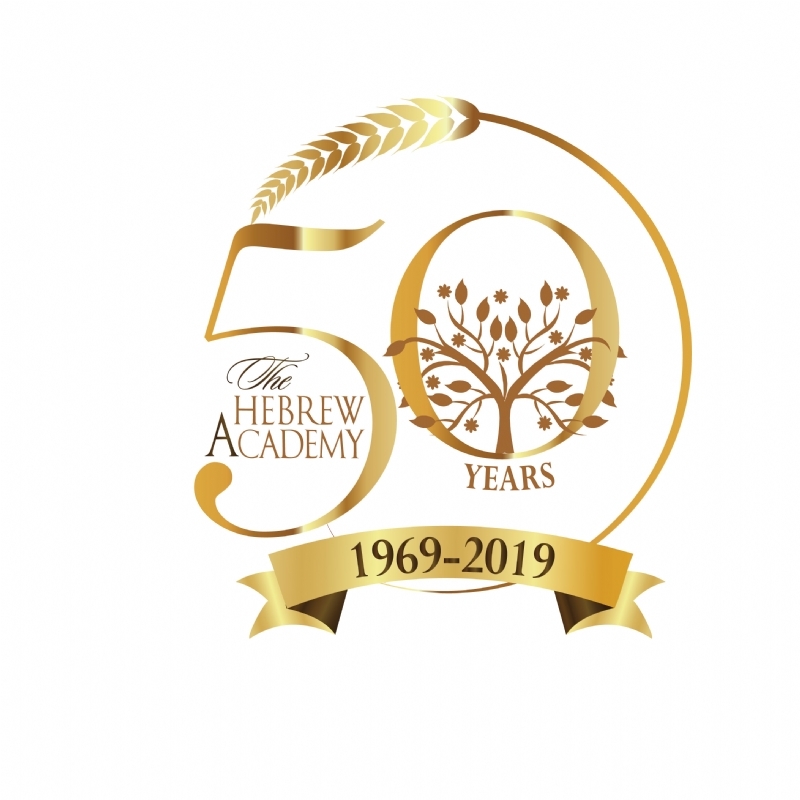 This classic fundraiser is attended by nearly 300 guests each year and raises funds to support the Hebrew Academy’s outstanding educational programs. Proceeds from this event support the school’s financial aid program, enhance classroom technology, expand the liberal arts department, develop the library, and enlarge the sports program. In the past we used the funds to construct the Library Courtyard, to resurface soccer fields and last year to start the process of replacing the school furnishings to reflect 21st Century education. Once again this year we are planning on using the funds to complete the purchase of unique furniture and supplies to support the Hebrew Academy transition to the latest advances in education. We are looking for Auction Royale committee members! Looking for a way to become more involved and meet more friends from the Hebrew Academy? Get involved and become part of our committee! It takes many different skills to produce a dynamic and fun filled auction each year. We rely on individuals to plan, prepare, raise funds, and produce the yearly Auction Royale, an event by the parents for the parents. All committee members are volunteers and we take pride and enjoy working together for the purpose of producing an exciting auction for our parents and guests. 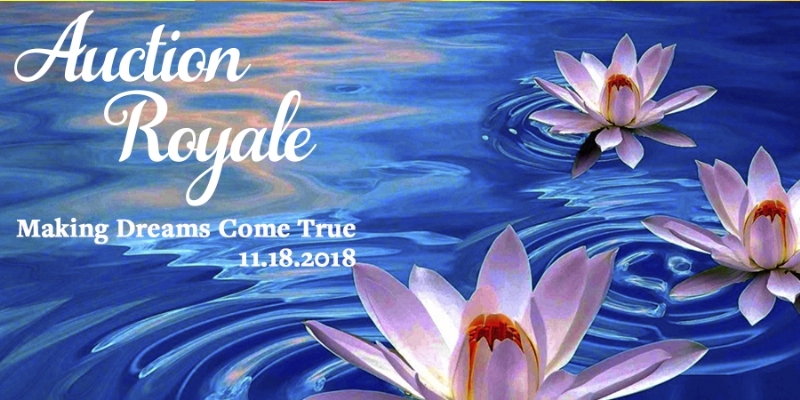 We invite you to join us as we prepare for Auction Royale 2018 at the The Centre at Sycamore Plaza, on Sunday, November 18th! If you have an interest in becoming part of the Auction, please contact Jenny Kdoshim and/or come to our meetings to see how you can become a part of our exciting team that has been serving the children of the Hebrew Academy since 1969. Your input is valuable and all we need is one hour of your time every other week till the auction. You don’t need to attend all meetings – but, your presence is always important. YES, I want to become part of the dynamic Auction committee. When: Twice a month for one hour. Where: Hebrew Academy Development Department.